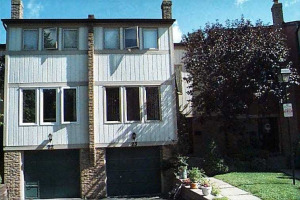 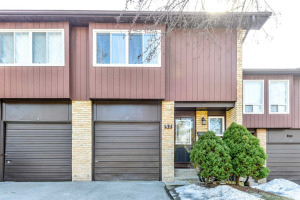 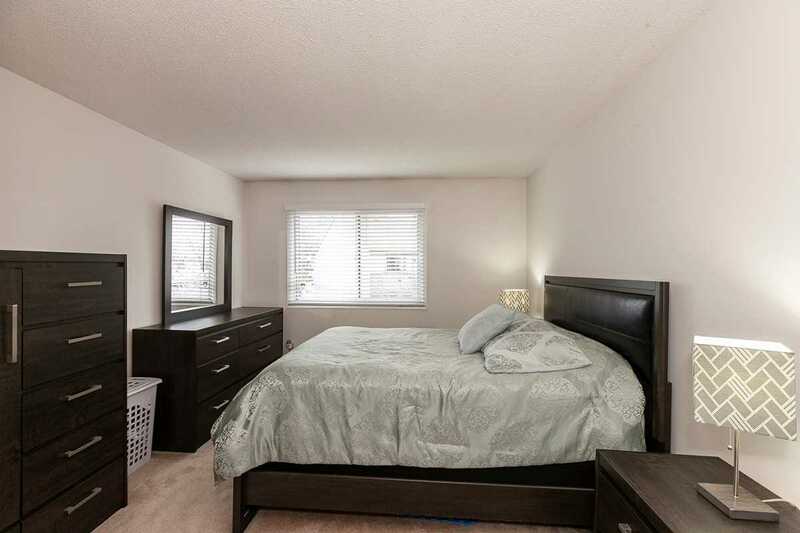 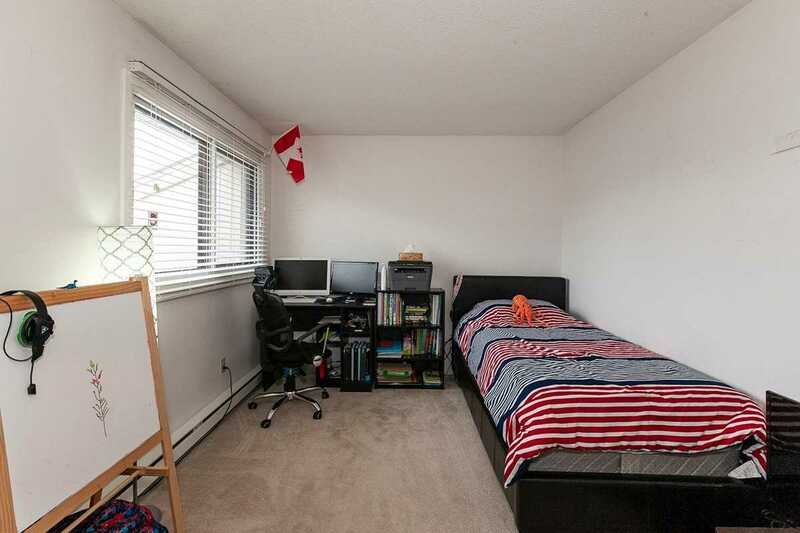 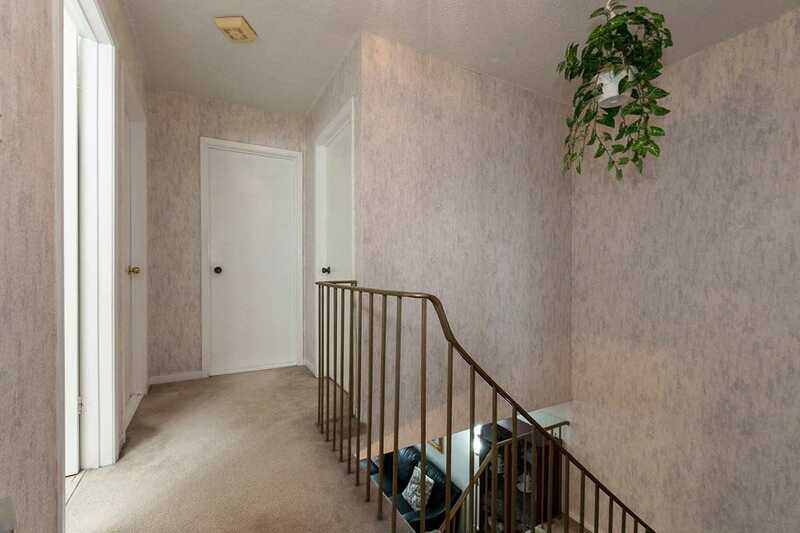 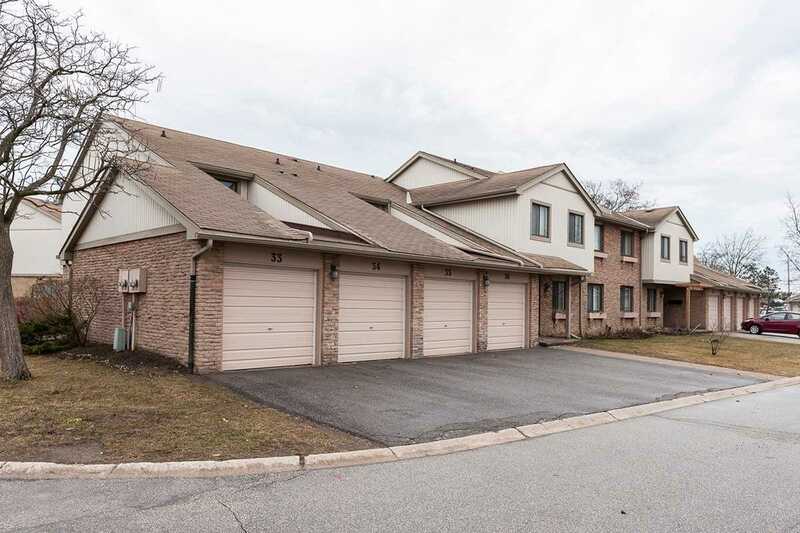 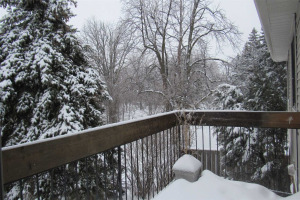 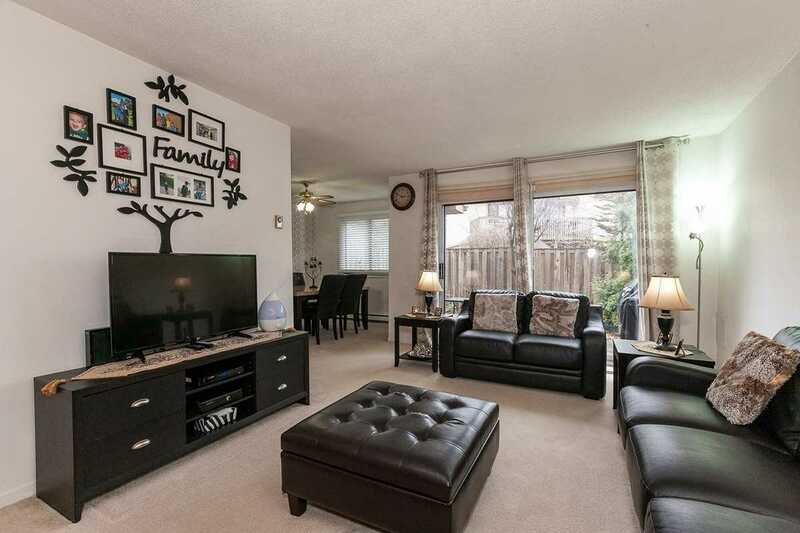 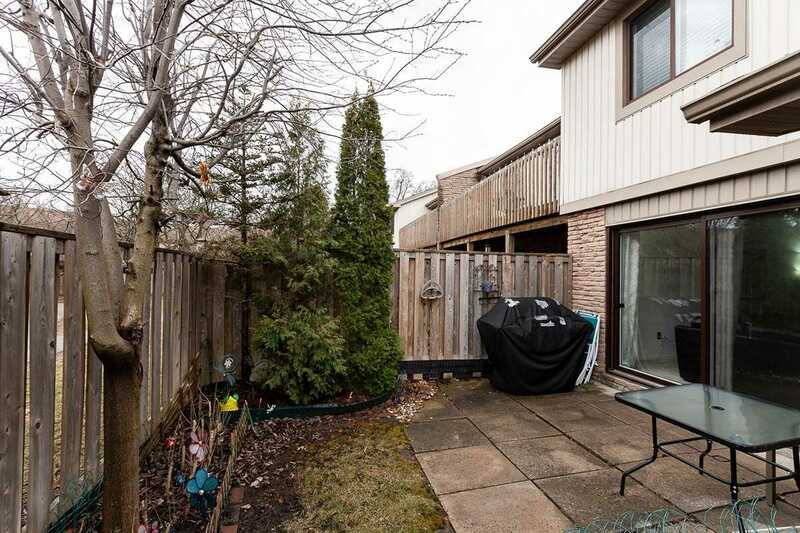 Spotless 3 Bedroom Townhouse In Family Oriented Complex. 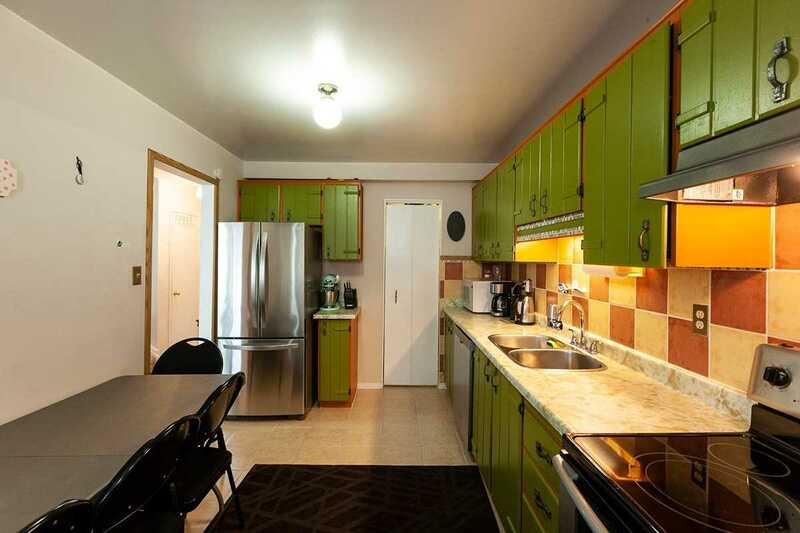 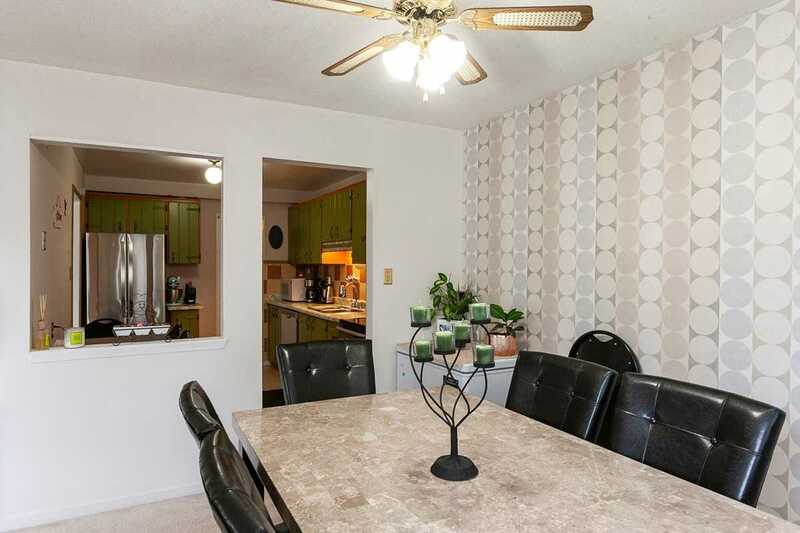 Semi-Separated Dining Room Area, Kitchen With Pantry And Stainless Steel Appliances. 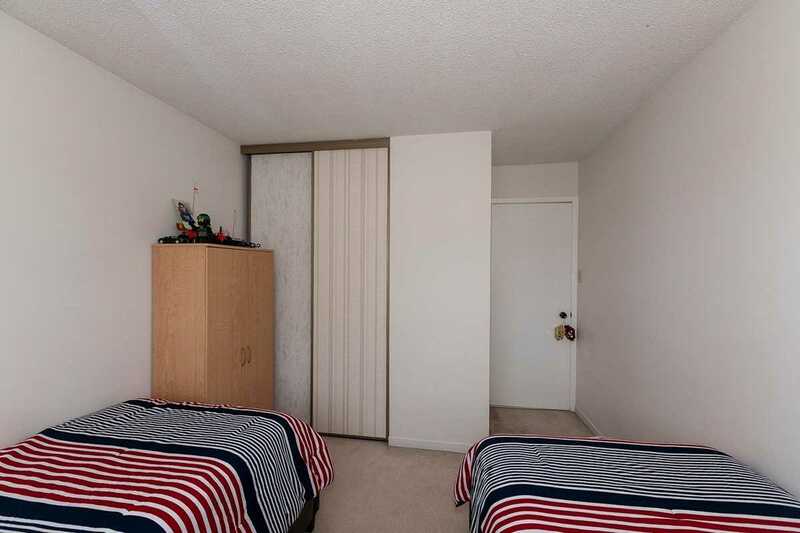 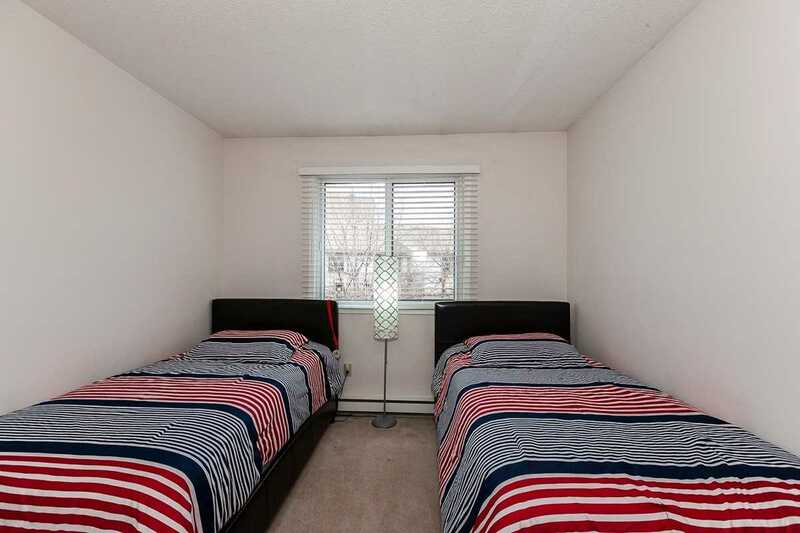 Good Size Bedrooms And Laundry On Second Floor. 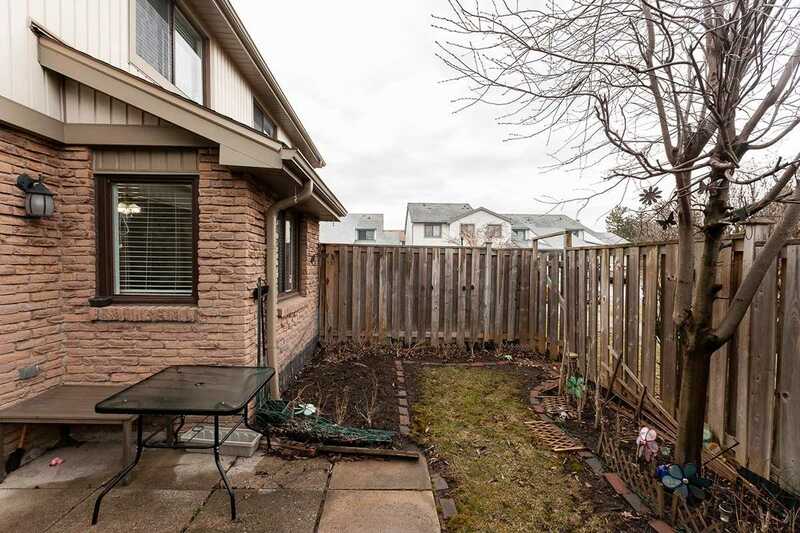 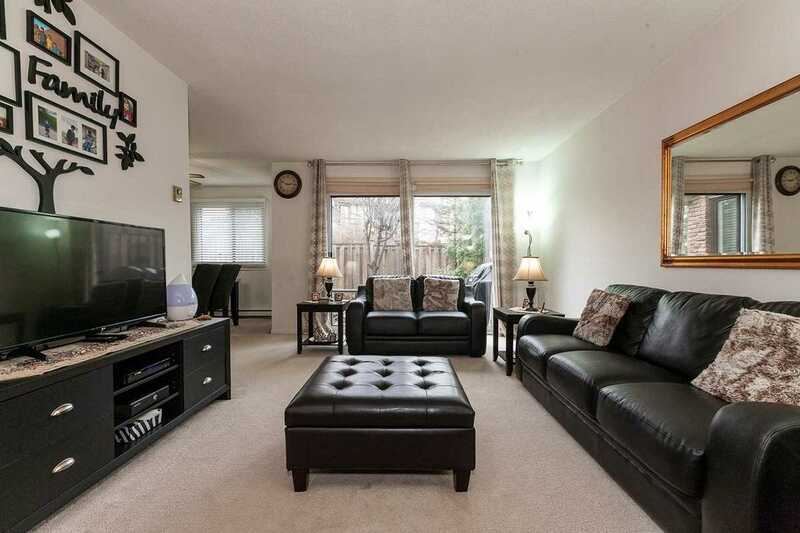 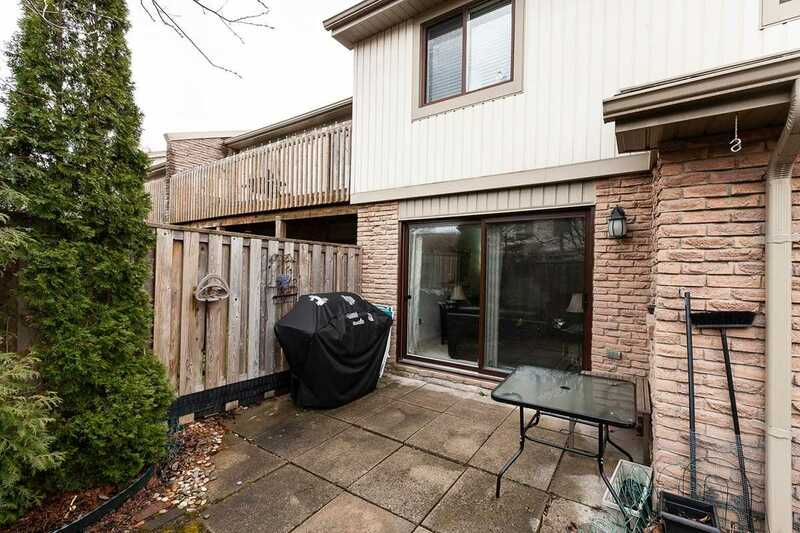 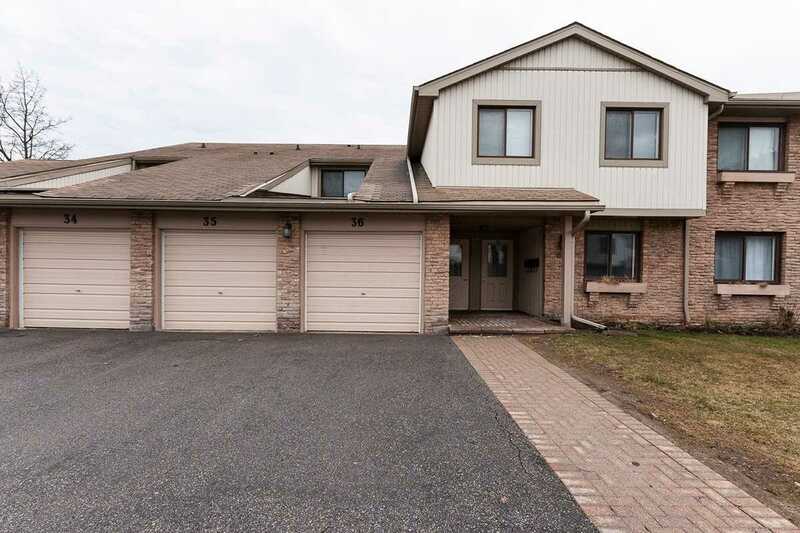 Spacious Living Room On Main Level With Walkout To Private Patio For Your Enjoyment. 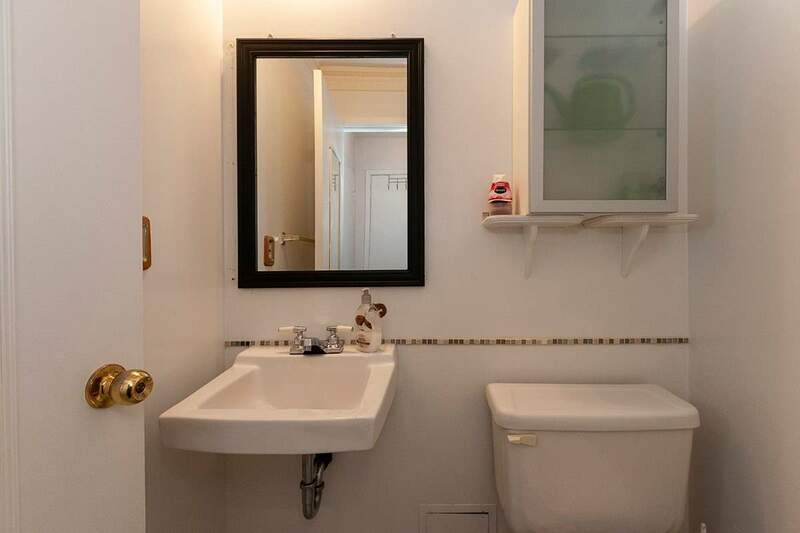 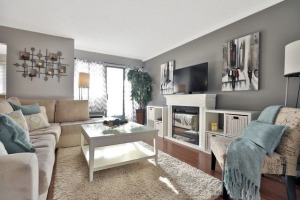 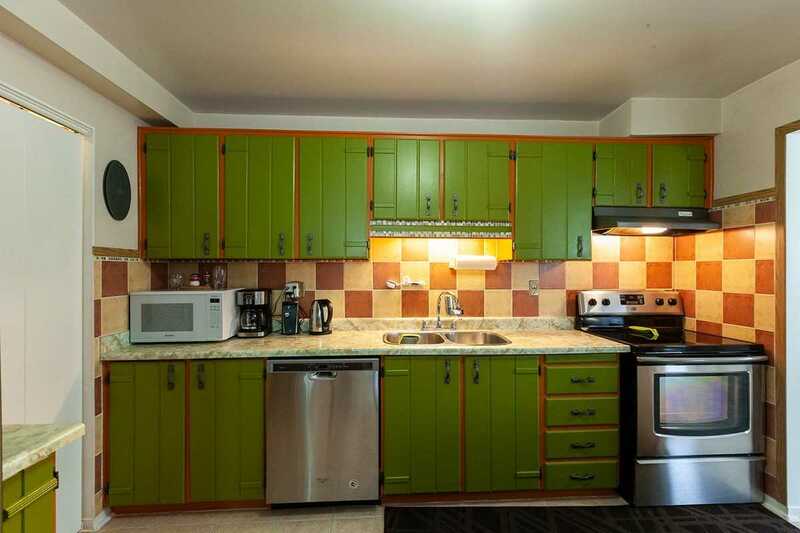 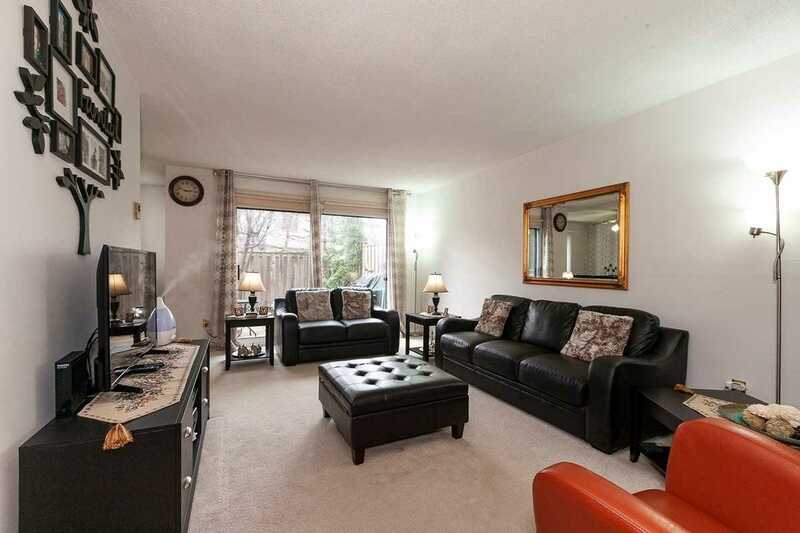 Very Convenient Location Steps To Shopping, Main Bus Terminal, Go Train And Recreation Centre. 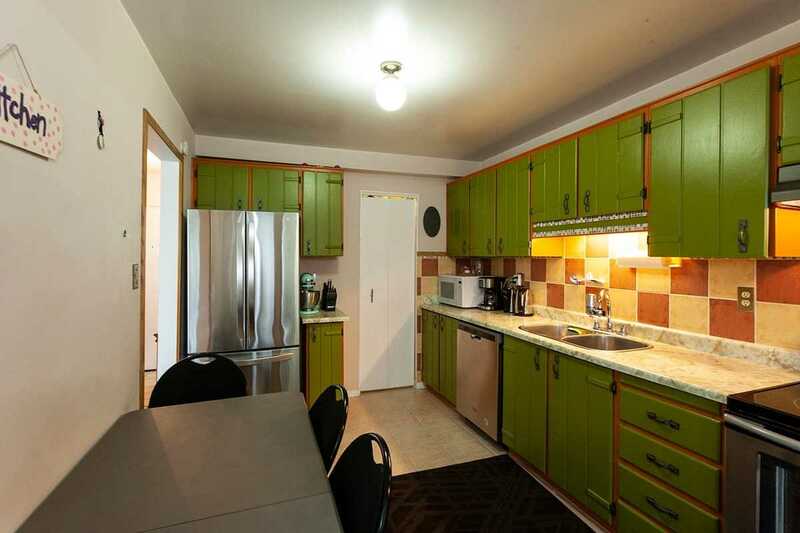 S.S Fridge, Stove, Dishwasher, Window Blinds, Washer And Dryer. 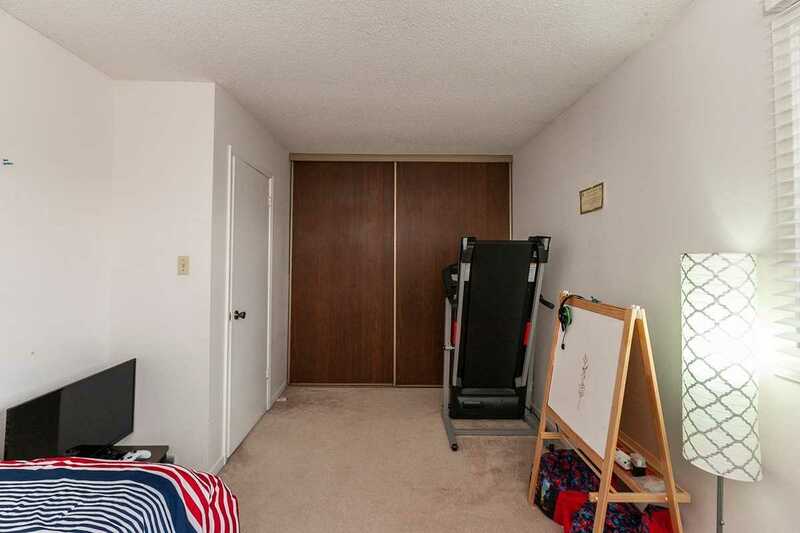 Locker In Garage Next To Entrance. 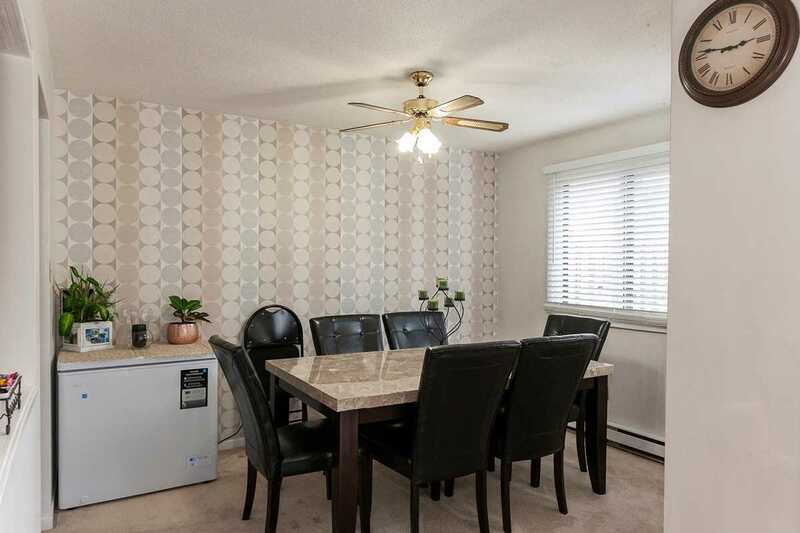 Exclude Living Room Curtains And S.S Washer To Be Replaced One In Garage.